This post is sponsored by Feeling Buddies but all my thoughts and struggles are my own. 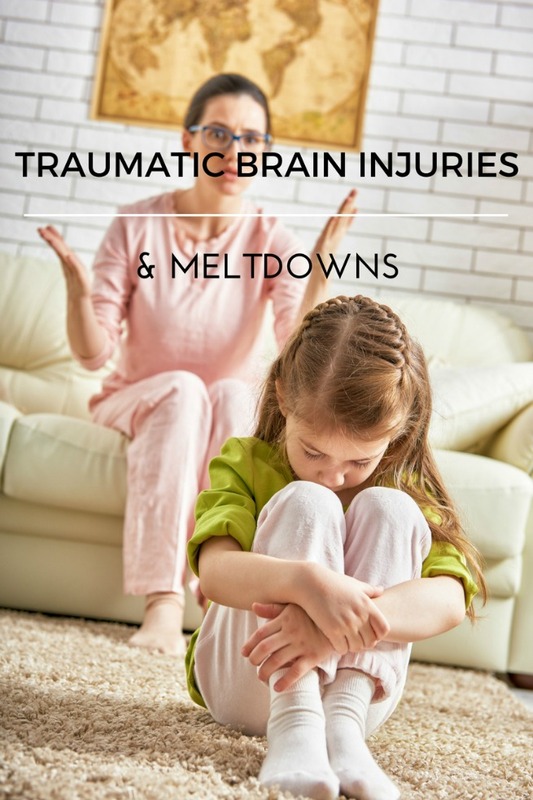 Raising a child with a traumatic brain injury is extremely difficult when it comes to regulating behavioral and emotional roller coasters. My 13 year old daughter is an absolutely joy. She can be extremely sweet, loving and full of sunshine and joy but when she is going through emotions and unable to regulate and express herself- it becomes a painful reminder of the fact that her brain is severely injured. Many times, there is no rhyme or reason for her outbursts and many times, it's due to the brain damage. At the end of the end of the day, she has to learn to coping skills, learn how to regulate, communicate and express her emotions. I've been as frustrated as she is and that doesn't work. I am really excited to announce that I am an ambassador for Feeling Buddies! 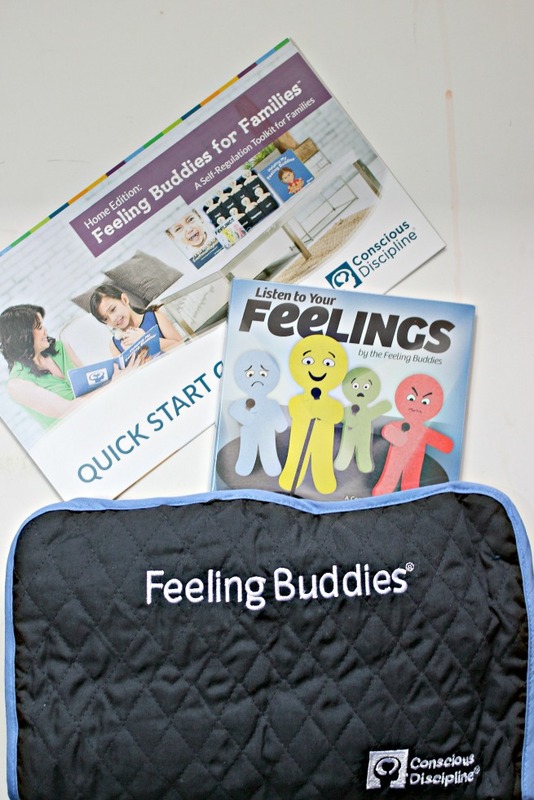 Feeling Buddies is an at-home self-regulation toolkit that is inspired by the best-selling CLASSROOM EDITION: Feeling Buddies Self-Regulation Toolkit but it's for home! I am really excited about this because as much as this will help me help my daughter with special needs- I am hoping that as time goes by and you read my posts about Feeling Buddies and how we are utilizing it at home (sharing our successes and learning curves! ), I hope that this will be something that will benefit you, your family and of course, your child. 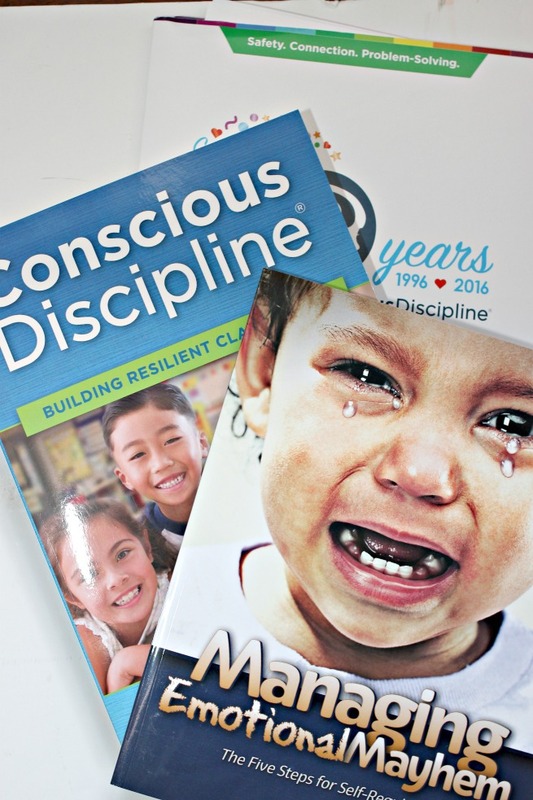 This toolkit is for families with children of ALL abilities to help each other succeed! The kit is absolutely incredible! I am blown away with everything that is included to get started. The Quick Start Guide is the blueprint on getting started. Beginning with the video coaching with Dr. Bailey to help guide parents through teaching children how to self-regulate behavior. 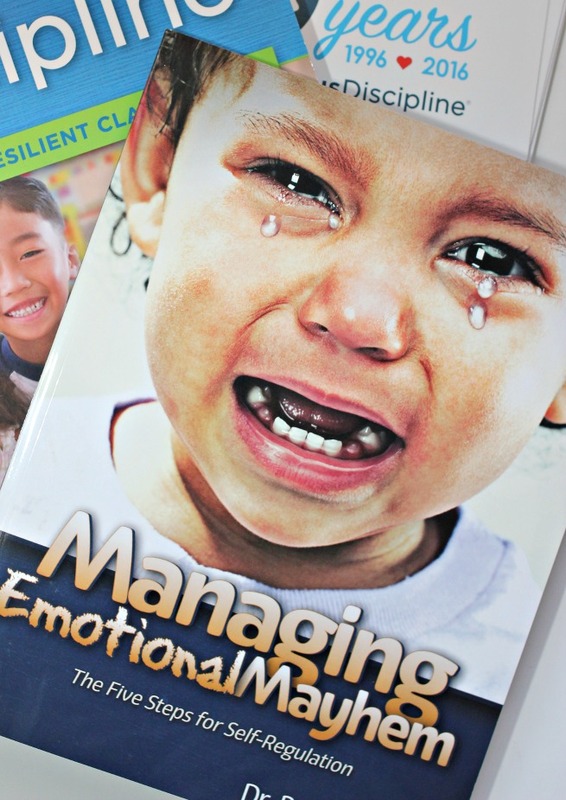 Then the book, Managing Emotional Mayhem, is a gold mine of information! I can't wait to share our journey with Feeling Buddies with you and I hope that it is as helpful for you as it will be for us. I am have an extremely positive feeling about it! and share this post to your favorite social media channel!